One of the best things about living in New York City is that there’s always new things popping up to eat, see, and experience. 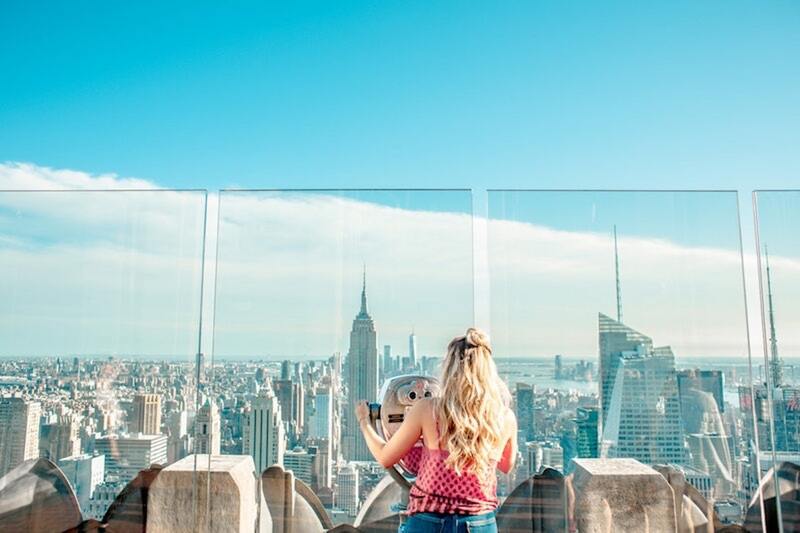 In the eternal words of Taylor Swift: “Like any real love, it’s ever changing.” And as a trendy young woman, it is our duty to check these places out out! However with new stuff popping up everyday, it’s hard to decide which ones are worth our precious time. So here are our two top recommendations of must-see new openings in the city. 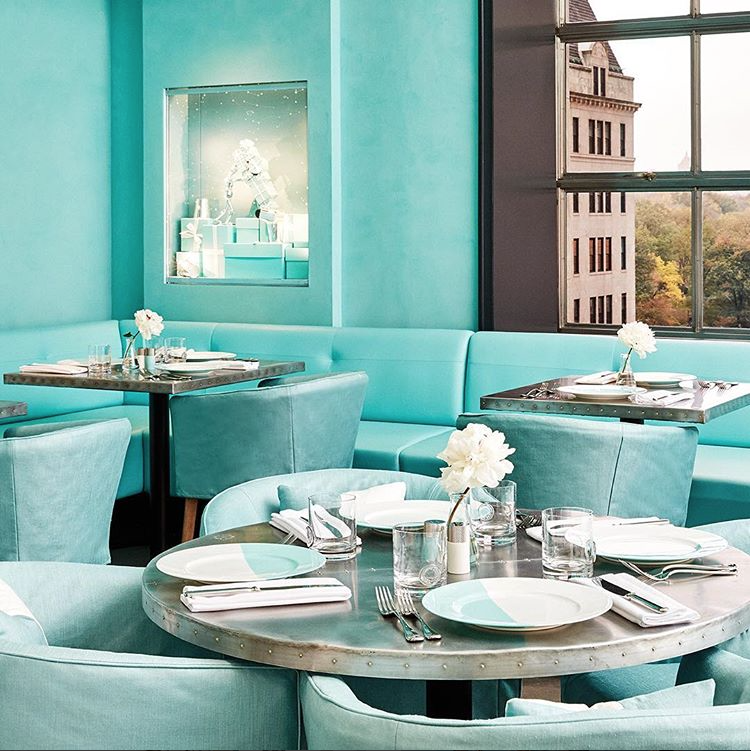 If you’ve ever imagined having breakfast at Tiffany’s, your dream is about to be realized. Tiffany & Co.’s flagship Fifth Avenue store has finally opened up a café. Put on your best Holly Golightly impression and enjoy the american cuisine and tea service. With a gorgeous interior that is trademark Tiffany Blue from top to bottom, you (and your followers) are sure to be wowed by the decor, and table setting. And to top it all off, the windows offer a view of Central Park. Louis Vuitton’s most recent exhibition is now making a stop in NYC, after starting in Paris and making stops in Tokyo and Seoul. The in-depth and fascinating exhibition tells the story of the fashion house’s humble beginnings in 1854 up to present day, and even the “Louis Vuitton of tomorrow.” The exhibition will be in the city until January 7th 2018. Be sure to check these places out when you have a chance!